AC Ambulance has a variety of top quality AC Units for your home and business. Air Conditioning Ambulance provides a wide range of Air Conditioners and Heaters for both commercial and residential applications. We have built our reputation on trust and customer service, striving for complete customer satisfaction with our Air Conditioner Units and AC installation Services. We only supply our customer with Reputable Manufacturers. 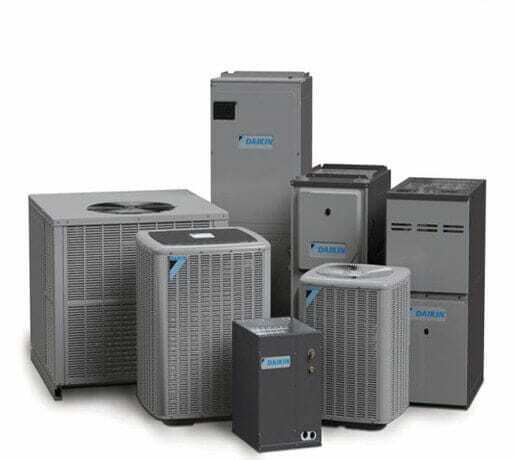 We only use reputable brands and manufacturers that include: Daikin, Amana, Goodman, and Lennox. Air Conditioning Ambulance guarantees that you will be satisfied. Call Sid, you’ll be glad you did!